Restores brilliant gloss on fiberglass and painted marine or RV surfaces after cleaning. Restores valuable oils to feed and nourish the fiberglass or painted surfaces. Especially effective on dark colors. Restores brilliant gloss on fiberglass and painted marine or RV surfaces after cleaning. Restores valuable oils to feed and nourish the fiberglass or painted surfaces. Especially effective on dark colors. 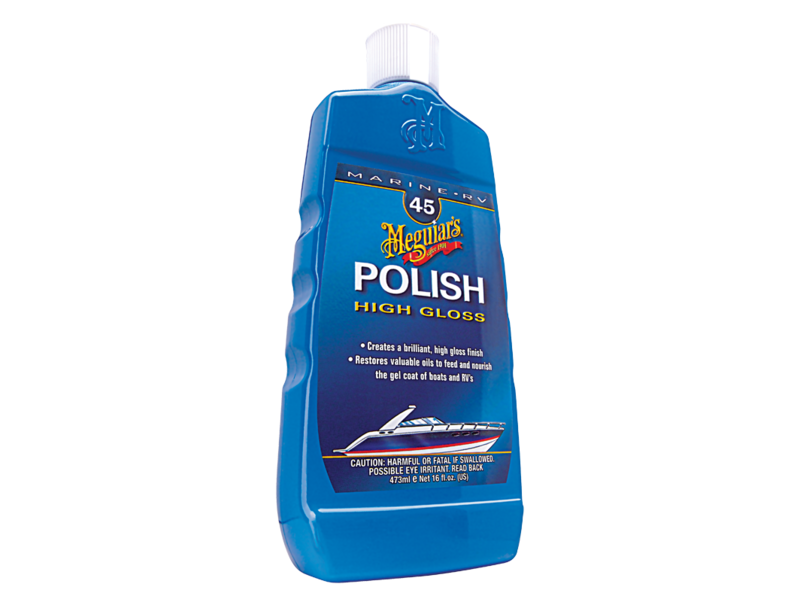 *Use polish only after the surface has been cleaned and restored to a “like new” or “average” finish.